Glenbrook Partners is an independent payments consulting firm. We bring to our clients a unique combination of specialized skills in payments, many years of hands-on experience, and our industry leading payments education program. 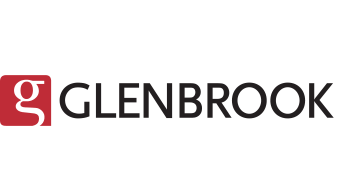 Companies turn to Glenbrook when direction is uncertain, the landscape unfamiliar, and development of a successful strategy is challenging. Whether you are a bank, network, merchant, processor, hardware or software service provider, FinTech start up, or part of the investment community, Glenbrook is your ideal partner for evaluating and defining your next step in payments.